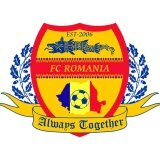 FC Romania have spent the last three seasons in the Middlesex County League and are set to join the Essex Senior League for the 2013/14 season. Not much is known about the club at present so in order to get the low down and their aims for next season's campaign The Cold End spoke to their Chairman and Manager Ion Vintila who founded the team in 2006. Tell us about the history of FC Romania? The team was formed in 2006 around a group of friends with the objective of attracting players from the many communities around London - not just players from the Romanian community. 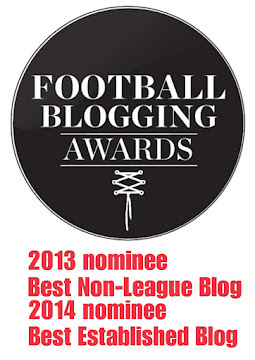 In 2006-2007 we competed in and won the London football league (see below for details). In 2008 we joined the Essex Business Houses League Division Two with the long term aim to gain promotion and move up to the semi-professional leagues. In 2010- 2011 we moved to the Middlesex County Football League Division One and finished second gaining promotion to the Premier Division. In 2011 - 2012 we finished runners -up in the Premier Division and we won Middlesex Senior County League Open Cup when we beat Brentham 3-1 in the final. 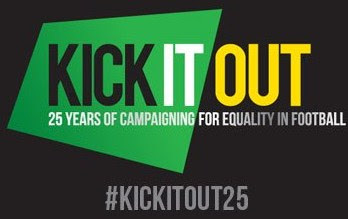 In 2011 we were awarded from The Football Association as a Charter Standard Adult Club. Last season we were honoured to be accepted into The FA Vase and we played Tring Athletic in the Preliminary Round winning 3-1. In the next round we unfortunately lost against Hoddesdon Town. We also moved to ground-share at Cheshunt FC and we finished runners-up in the league once again which allowed us to apply for promotion to the Essex Senior League. Where do you see FC Romania in five years time? We hope to have gained promotion to the Ryman League and to be playing in The FA Cup. Are there any players in your squad who have played at a higher level in England, Romania or other countries? All players in the team have played in the lower levels of football in Romania, Turkey, Spain or Bulgaria. Are there any young players in your squad who could make it at a higher level? I believe we have four or five young players who are capable of developing into good players at Step 1 or 2 of the non-league pyramid. What would you see as a success next season in the Essex Senior League? Our objective in the first year is to finish the season in the top half of the league table. What was the best experience playing in the Middlesex Senior League? It was a great experience, the team gained much in terms of sport and organisation in the three years spent in the League. What can teams in the Essex Senior league expect from FC Romania next season? Saturday 4th November 2006 saw FC Romania play their first competitive game against a team called 'Beating Chastards' in the London Football Saturday Premier where they won 12-2 and went on to lose just one of their fourteen league games. 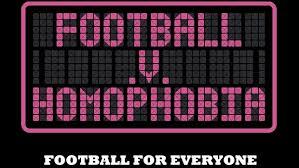 The defeat came against 'SML United' by a score of 4-1 on Saturday 3rd February 2007 which is an amazing result seeing as they had beaten them TWENTY SIX-NIL on Saturday 16th December 2006. Last season as Ion states saw FC Romania's maiden outing in the FA Vase where they beat Spartan Premier Division Tring Athletic 3-1 with their top scorer Sergiu Pitaru bagging a hat-trick. Pitaru scored 30+ goals last season in league and cup games and 20+ the previous season. He is definitely a player to watch out for in the Essex Senior scoring charts!